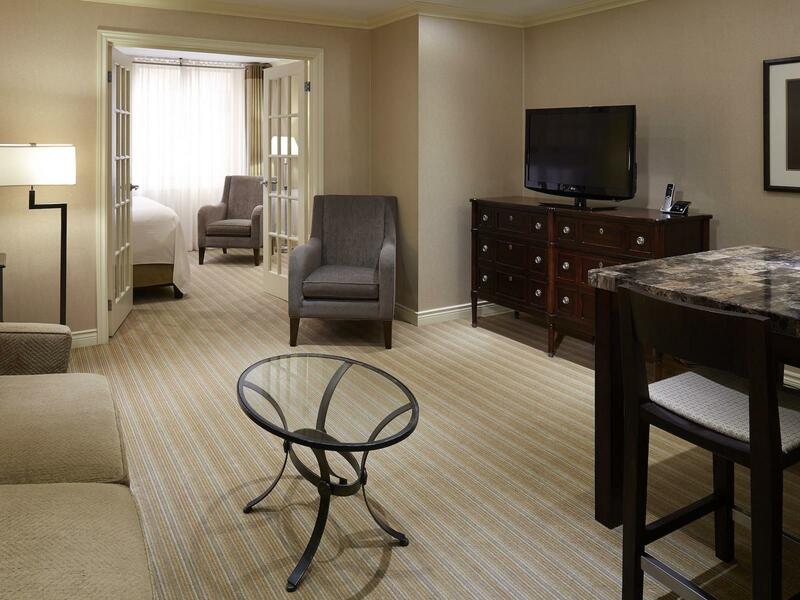 Relax in our Junior Suite featuring a separate bedroom and living area. Lounge on the pullout sofa as you watch your favorite shows or pay-per-view movies on the 49-inch flat-screen TV. 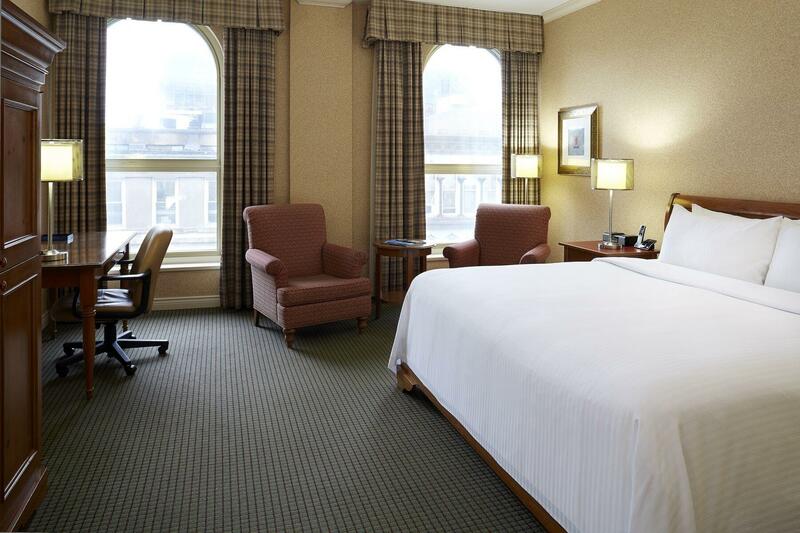 Includes complimentary high speed internet, in room complimentary water, convenient mini-fridge and exclusive access to our lounge.